He is always very strong via LongPath on 40meter SSB. See you on 40m SSB via LongPath! 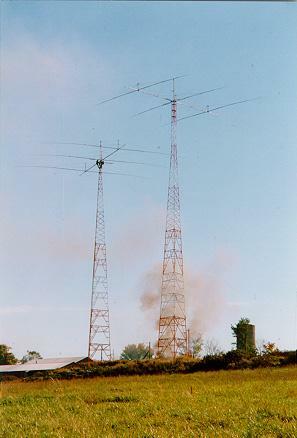 All view of VE2HQ's Antenna system. Thank you Noel for your pictures. 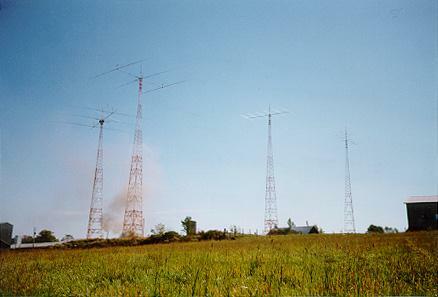 These are 3el Yagi for 80m and 3el Yagi for 40m.